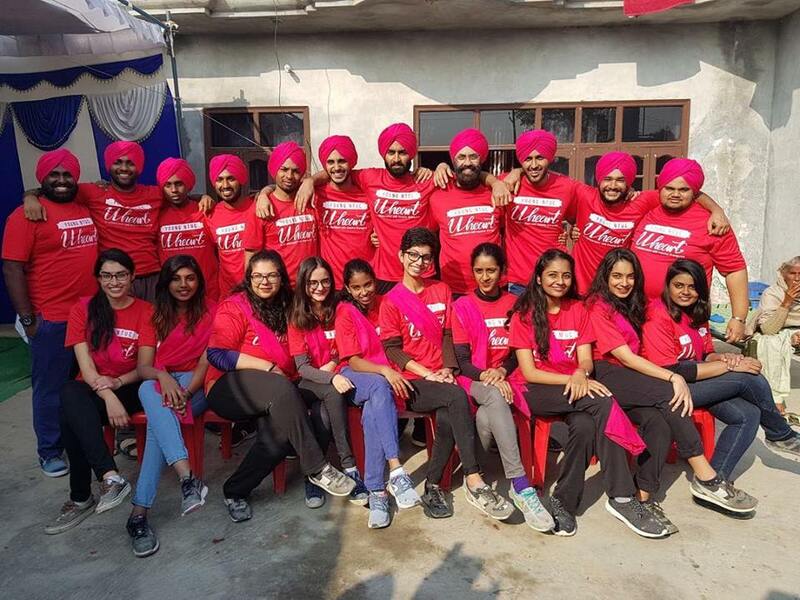 A group of 20 young Singaporeans from the Young Sikh Association (YSA) have totally transformed a government school of a village in the State of Punjab in India with the opening of library and giving facelift to the school. Recognising their invaluable service, Amrin Amin, Parliamentary Secretary for Health and Home Affairs in Singapore, will present them certificates of participation at the Singapore Khalsa Association on March 16. The volunteers stayed in the village for about three weeks and developed a close bond with the villagers. They have been part of the YSA’s community service team of Project Khwaish. As part of their efforts, the Government School in Ratoke village of Sangrur district of Punjab was holistically changed. During the project, the volunteers developed a full-fledged library in the school and stocked it with 3,000 books. They also refurbished and painted the school as well as oversaw the necessary electrical, plumbing and infrastructure repairs during the project. All in all, the participants presented a conducive learning environment for the children. The volunteers closely bonded with the residents of the villages and distributed clothes and rations to the needy in the local community. In addition, they spent time interacting with the local community. 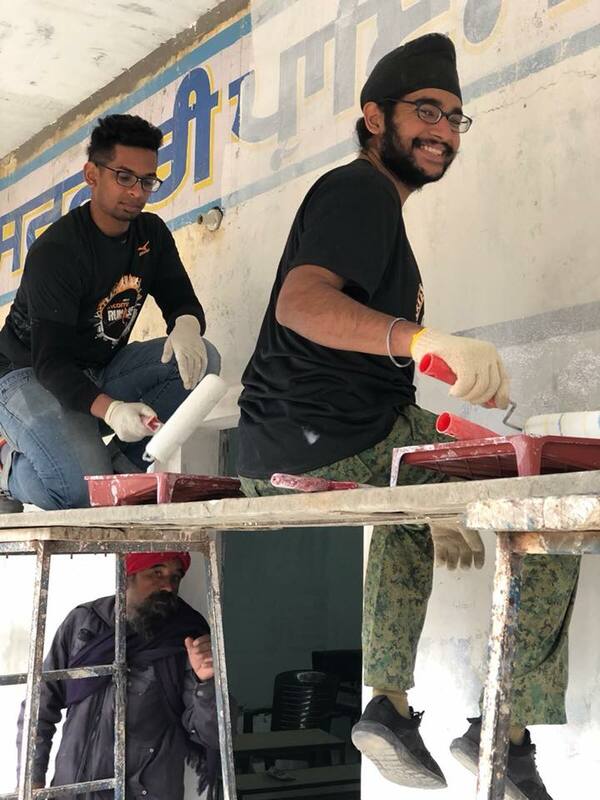 The volunteers also had a socio-cultural experience of Punjab, spending time at the Golden Temple and the Wagah border. This expedition showed the drive, determination and dedication of these young Singaporeans to venture out of their comfort zones and spend three weeks in a less-than-developed village. They had basic living conditions, ate simple meals with the villagers, worked in harsh and cold conditions, and travelled in less than comfortable transportation. The young Singaporeans showed the qualities that are essential in doing well and succeeding in life, regardless of the challenges. "The expedition was also an excellent opportunity to propagate a selfless voluntary spirit and service learning among young Singaporeans, while encouraging them to develop an international outlook as global citizens. By developing and implementing an international project, the young team developed important life and professional skills including leadership" said YSA in a statement. The diverse makeup of the project team added to its strength in diversity, as it comprised participants from various racial and religious groups, including from the Sikh, Chinese and other Indian ethnic groups.